Muslims Like Us on SBS: A social experiment at the expense of Muslims? 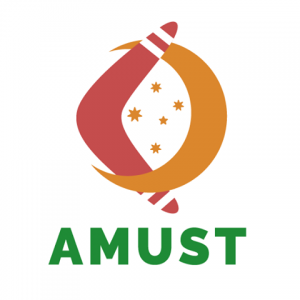 “What does it mean to be a Muslim in Australia today? 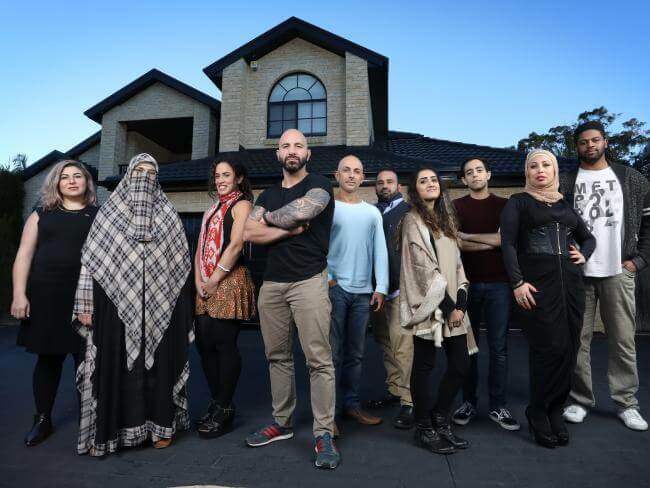 10 Muslim Australians live together for eight days in a social experiment.” SBS Australia has produced a show, airing on 21 February. A similar series was aired in the UK and received a backlash saying that this social experiment was at the expense of Muslims fighting rather than showing Islam’s diversity. The trailer starts with a montage of different types of Muslims of different cultural backgrounds, genders and differing levels of how they practice their faith. A woman wearing a niqab is seen saying “We cannot play with ideology dudes”. “Suicide Bombing is never allowed in Islam” said a woman in niqab. 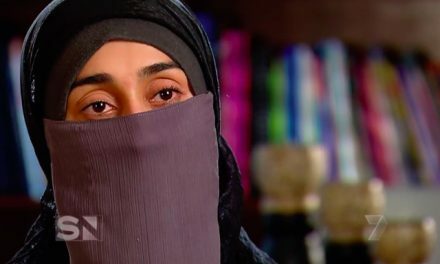 “I could not leave my house without getting abused” said a woman in hijab. “So are you going to make a prayer for me to go to heaven?” one woman says to the other as she does her makeup. “This is the face of Australian Muslim youth” one girl says, crying. 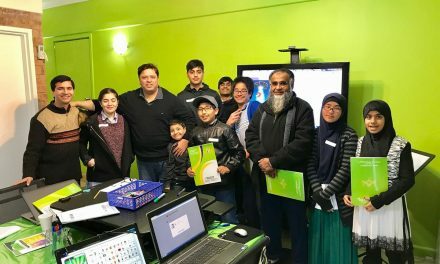 What does it mean to be a Muslim in Australia today? 10 Muslim Australians live together for eight days in a social experiment. 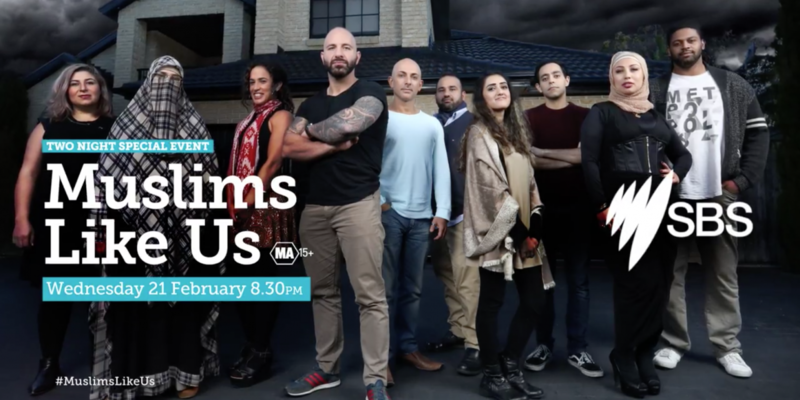 #MuslimsLikeUs – coming 21 Feburary to SBS. Next‘Padmaavat’: an attempt to demonise Muslims?